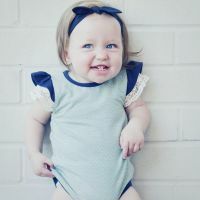 These baby boots look so adorable on. 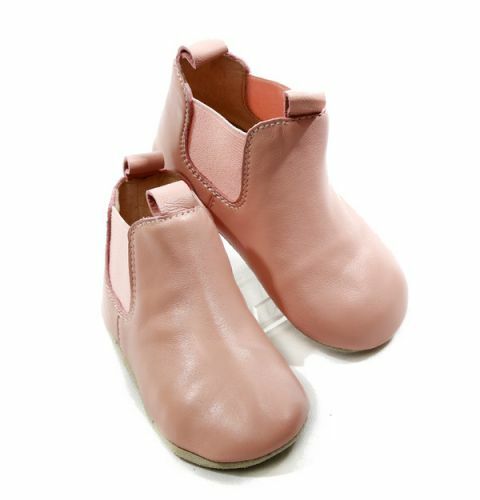 Made for your little prewalker or just walker soft soled leather baby shoes have elasticised sides to keep the boot fitted snugly around the ankle and the textured suede sole provides superior grip. Material: Leather Upper, leather lining and suede sole. Because of the gorgeous material colours may vary slightly from those shown on the screen.